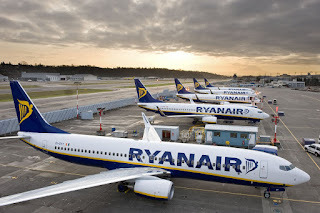 The budget carrier Ryanair released some basic details of its November traffic statistics today, which demonstrated the carriers traffic grew 11% to 10.4million people with an average 96% load factor on its flights. However, these figures also include passengers from its subsidiary Laudamotion budget carrier. Only 88% of the carriers 56,000 scheduled flights arrived on time. 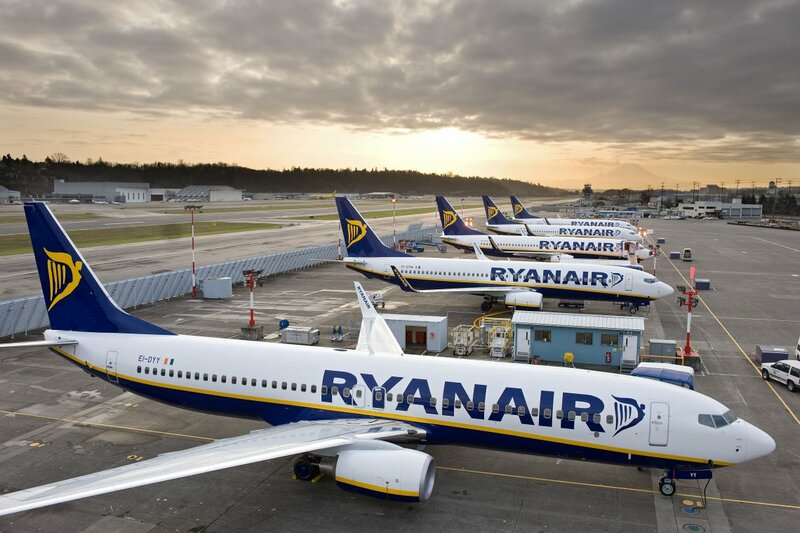 Ryanair’s Kenny Jacobs said: “Ryanair’s Nov traffic (which includes Laudamotion) grew by 11% to 10.4m customers, due to lower fares and the successful launch of our Winter schedules." The airline recently announced that it would be operating more and more flights from Seville in Spain next summer. 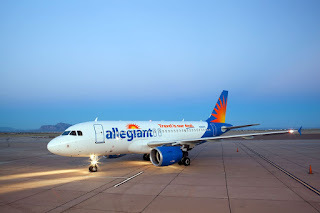 The low-fare-high-fee airline is adding 13 new routes to Alicante, Bristol, Budapest, Cagliari, Catania, Edinburgh, Fuerteventura, Luxembourg, Nantes, Porto, Rabat, Tangier and Venice Treviso from the city. These new routes will mean the carrier will operate 53 routes in total from Seville next year. “We are pleased to launch our biggest ever Seville Summer schedule, with 13 new routes and 53 routes in total, which will deliver 2.8m customers through Seville airport next year. We will also open our first Spanish C-check maintenance hangar at Seville Airport in early 2019 (an investment of $8m) creating up to 150 high-tech jobs, with provision for further extension, as we continue to grow traffic, routes, tourism and jobs in the Andalusian region." Jacobs said.